Do you know how to make yogurt in an Instant Pot? If not, read on because you won’t believe how easy it is. I bought an Instant Pot a few months ago because I had heard about how amazing this programmable pressure cooker is. I’m not huge on kitchen gadgets, but if it’s easy and saves me both time and money, I’m interested. I love good yogurt and by good, I mean non-GMO, antibiotic free, local grass-fed yogurt. You can keep the chopped up cookies and high fructose corn syrup. Good yogurt is delicious, but it’s expensive. I use the Blue Tooth Enabled Instant Pot, so if you have a different type, your directions may be slightly different. I went with the Blue Tooth Enabled version because I can monitor it on my iPhone. It’s handy for those days that you are so busy you forget what time it is. I tend to have a lot of those. Place the rack into the Instant Pot. Pour milk into the 4 Mason jars. I use a combination of jelly jars and pint jars. Carefully, place the jars with the milk on the rack. Put the top on the Instant Pot and close it with the valve in the seal position. Press the steam button and adjust the time to one minute. Wait until the beeper goes off. Remove the top of the Instant Pot carefully after venting the steam. Place the thermometer in one of the jars and wait until the temperature drops to 115F. 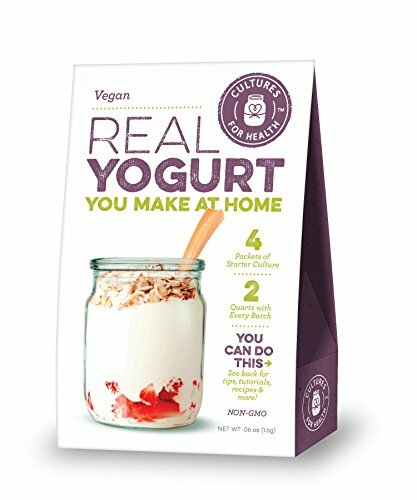 Stir in one teaspoon of yogurt with live active cultures into each jar. Place the jars back in the Instant Pot. Place the top of the Instant Pot back on and turn the valve to steam. Remove yogurt, put the tops on and refrigerate. You can use any milk you want to make your yogurt. I use raw milk from a local farm, but you can use whole milk from the store if you’d rather. I’ve never tried it with milk that wasn’t full fat, so I’m not sure what the results will be if you use low-fat or non-fat milk. When the yogurt is cool, I add fresh fruit and granola to the top. You can also stir in homemade jam and nuts or just enjoy it plain. 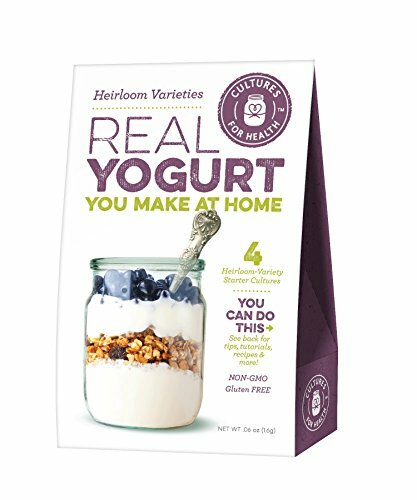 I never thought to make my own yogurt at home. Thanks for the instructions. That Instant Pot gadget looks great! It really is pretty neat! I don't have an instant pot, but knowing i could make my own yogurt in one makes it really appealing. Do you have any other favorite things you make in yours? Hi Crystal - I do! I love making steel cut oats. You can find my recipe here: https://confessionsofanover-workedmom.com/easy-breakfast-ideas-instant-pot/ I've also made Spanish Rice in it but don't have the recipe on the blog. It's really amazing! I have made yogurt in a crockpot before, but I have never even tried to cook anything in an InstantPot. 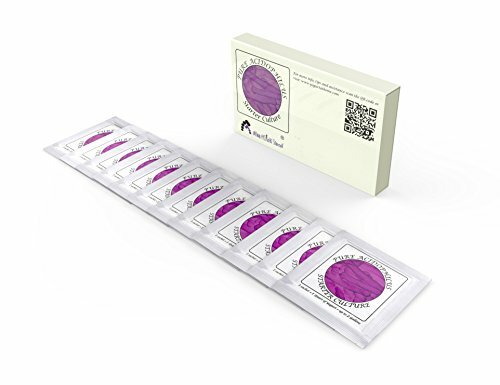 I might have to get one of these for myself since I have been hearing so much about them lately. I just love mine, Chrysa! I love my Salton yogurt maker which does the same thing, but I've had it for years. It replaces a Salton yogurt maker that I had as a teen. That one had individual cups you placed in a row, which was OK but I prefer the larger one so I can use my own quart glass jar. It came with a plastic container which I don't use since I prefer glass. I've heard good things about the Instant Pot though so keeping watch for sales. I really prefer glass too, Deb. It's so much safer than plastic. I've had my Instant Pot for a little while now. I have enjoyed every recipe that I've made in it so far. It's really neat. I wish I had more time to play with it!